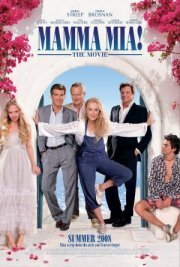 The Moviesite - Mamma Mia! Also released this week: VanajaMamma Mia!DoomsdayJerusalemaHenry Poole is HereMirrorsRock On! !